Join us in late June for the EXPLODE! queer dance festival. 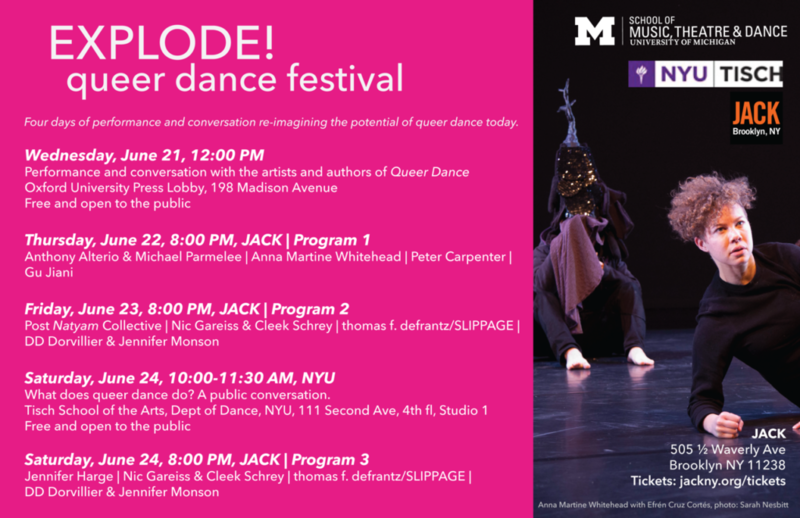 Events include an informal performance followed by a conversation at Oxford University; three nights of performances at JACK; and a public conversation about queer dance hosted by NYU! Performances at JACK are ticketed $15 per show or $30 for all three nights! 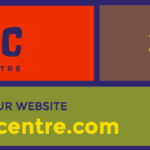 Purchase tickets through JACK at http://www.jackny.org/tickets.html. All other events are free and open to the public.